Avast Online Scanner is easy to use, reliable and fast online anti-virus scanner that can protect your system from malware threats for absolutely free! Built from the ground up to provide best possible protection and implement all the technology from award winning “Avast!” dedicated desktop application, this online service will in seconds accept your file and test it for all possible security threats. Results come to you in real time, enabling you to analyze the logs of security sweep. With more than 15 years of experience in protecting Windows based PCs from online threats, Avast Online Scanner Free and technology behind it represent excellent way to make sure your PC is safe. 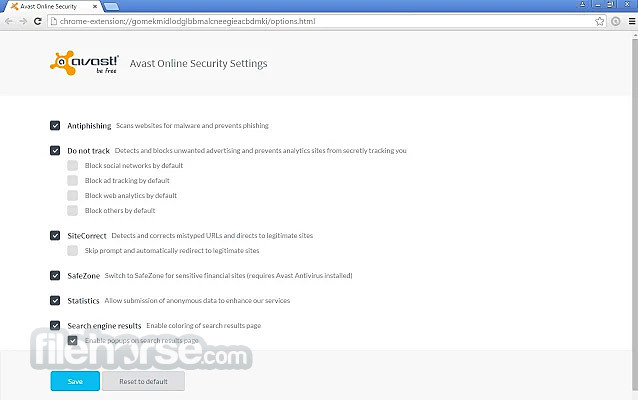 Avast antivirus online scan is Amazing web tool! 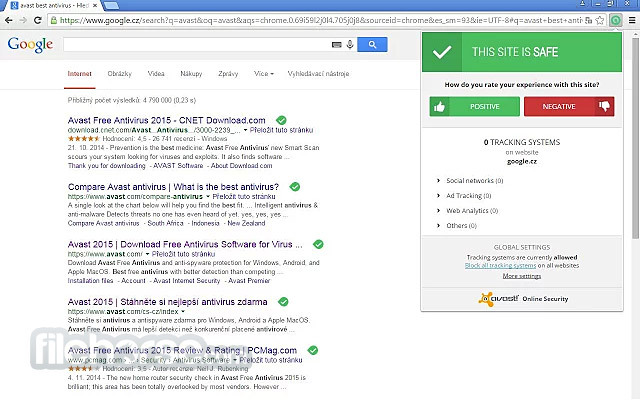 Avast-powered security for your Google Chrome browser. Browse without worry or fear with Avast in your corner: we’ll check every site you visit, from Facebook to your bank, to ensure nothing puts you or your data at risk. We stop phishing attacks, show user reviews, and warn you if a site is deemed untrustworthy by our community of 400 million.